We always have Colorado Draft beers on tap! 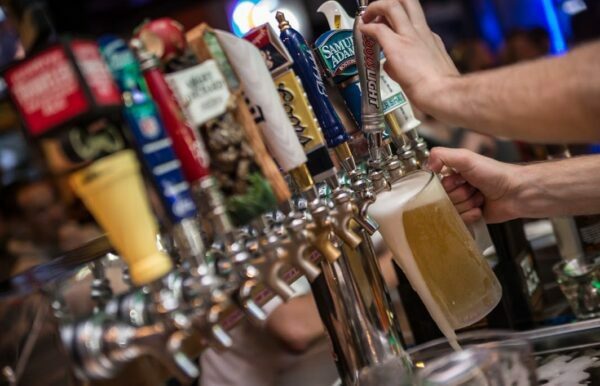 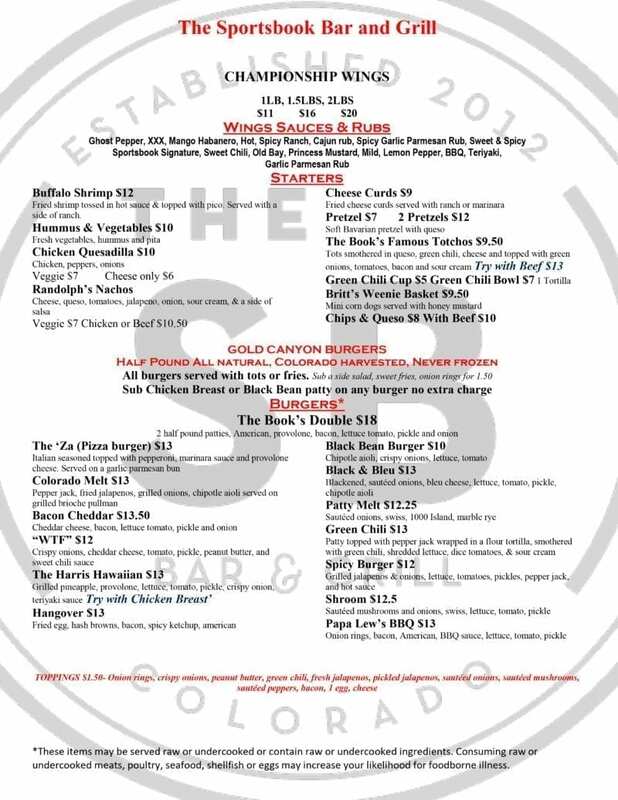 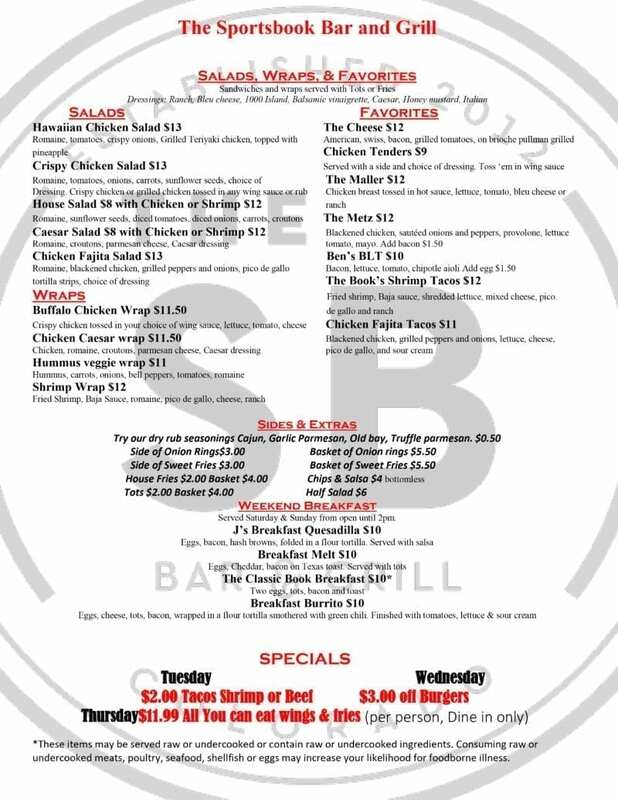 Come by The Sportsbook Bar & Grill Wash Park to check out our large selection. 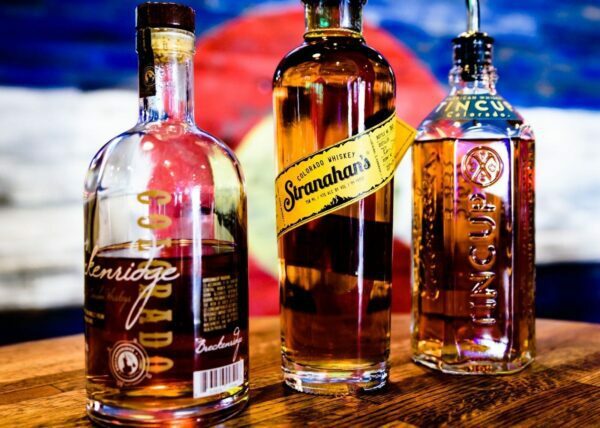 We also carry local Whiskey, Vodka & Gin from local brands like Breckenridge and Stranahan’s.